Fomento Social Citibanamex approached us to create marketing strategies for products made by cooperatives in the domestic market. They’re an organization that seeks to reduce the social inequality gap through development projects. 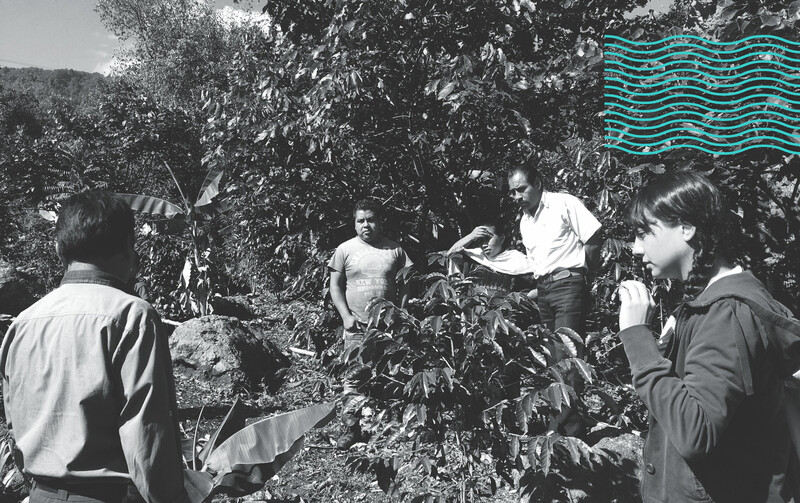 In the first iteration we worked with Majomut, an organic coffee cooperative from Chiapas that faced challenges to enter the market of roasted coffee in Mexico due to competition from major brands and an overcrowding of the main sales channels. We carried out extensive field research, interviewing coffee producers and consumers, as well as a complete study of the value chain, with visits to the plots and points of sale. We identified a strategic opportunity that we tackled through a co-creation approach, getting some of Majomut’s partners involved to conceptualize a solution aligned with their values and goals. 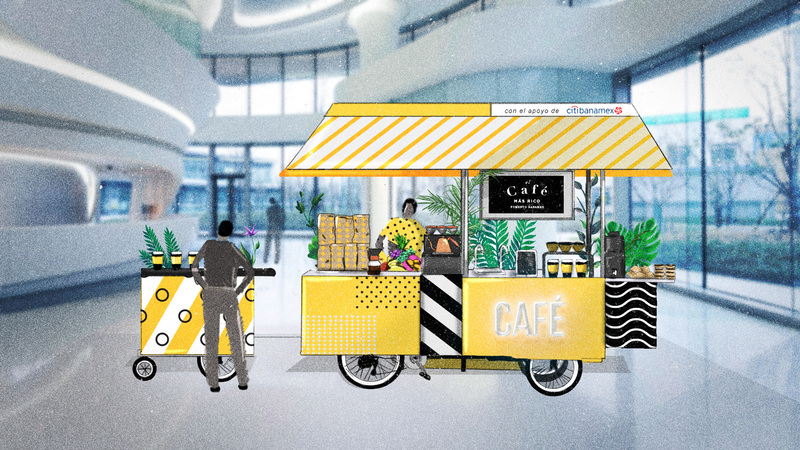 The result is the creation of a new business model responsible for the sale of the cooperative’s coffee through mobile points of sale. We are currently implementing the pilot phase of the project.